Dardoch is a name that comes with some baggage. One of NA’s strongest junglers, he’s known for being confident to the point of coming off as cocky. But if you’re going to talk big, you better be ready to back it up on the Rift. And Dardoch has no trouble doing just that. 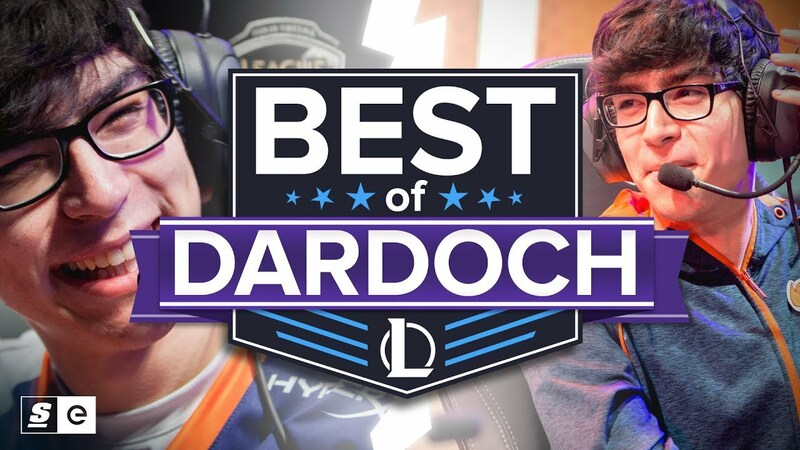 With the star jungler steamrolling the 2018 Spring Split with Echo Fox, we thought it would be the perfect time to bring you, the Best of Dardoch.